What My Child Will Learn in Kindergarten? Pre-K Registration will begin February 1st. 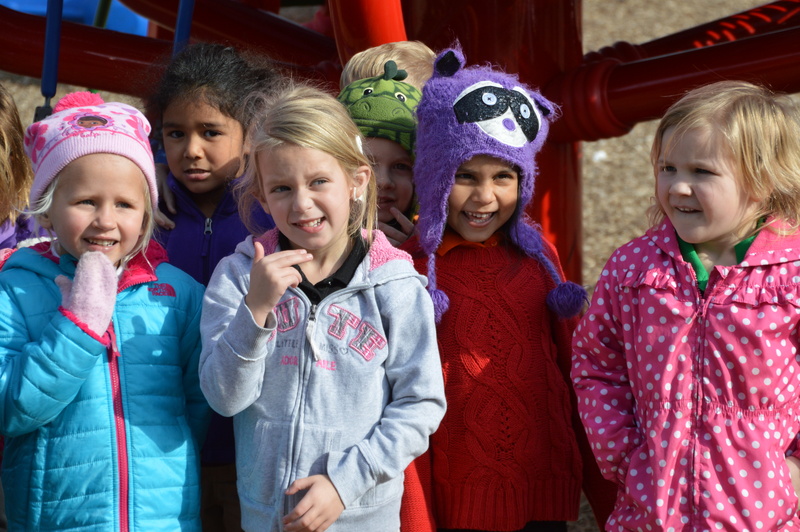 To register your 4- year-old student or to find out needed documentation, please call 319-235-0383 our central enrollment office housed inside our Head Start Partner. Thank you, we look forward to serving your family. 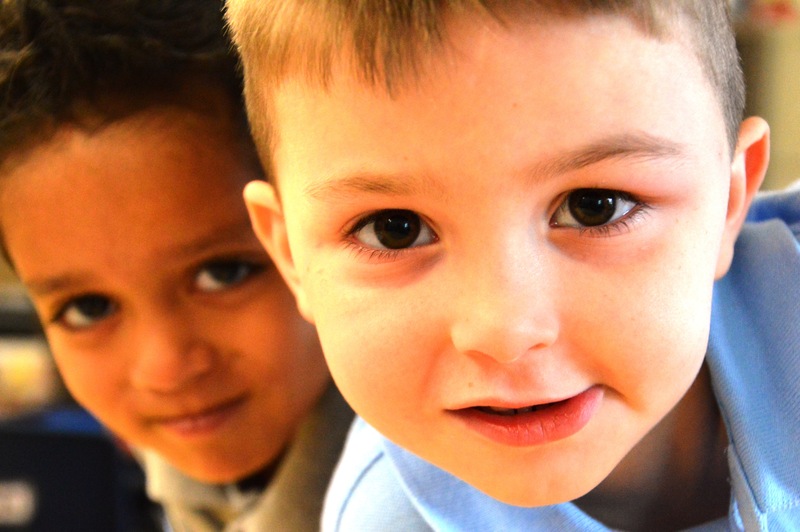 Pre-K is open to all families with a 4-year-old student. 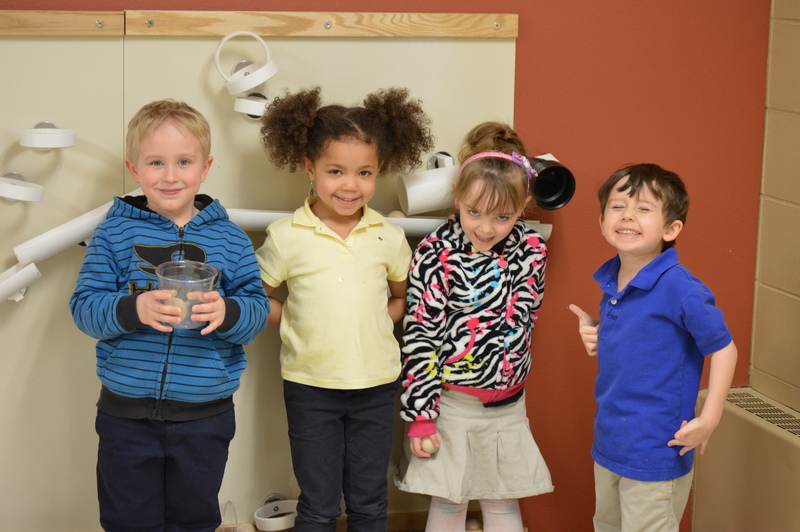 To provide quality developmentally appropriate education that promotes lifelong learning. We believe in educating the whole Child.